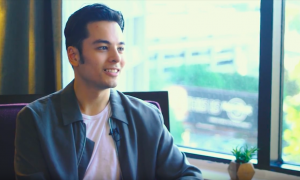 Win Tickets to Capezio 125th Anniversary Gala! The Dance and Entertainment Event of the Year! 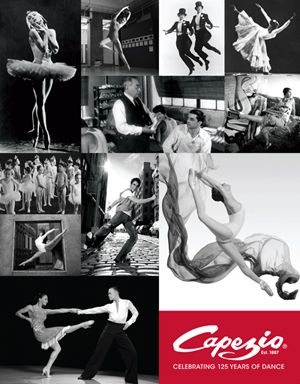 Capezio celebrates 125 years in 2012 with a one night only special show on Monday, April 23 at New York City Center. Conceived and directed by Ann Marie DeAngelo, the Anniversary Gala will be a glorious production highlighting some of the magical history of Capezio with numerous dance legends and stars of stage and screen saluting the milestone. The best of the best in American dance and entertainment will be presented, reflecting on Capezio’s integral role in the history of dance and entertainment in America and abroad. 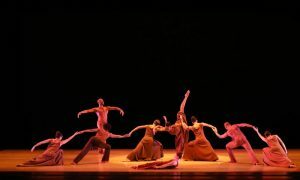 The program of dance and song will present numerous genres, styles and mediums of performance. Just email Dance Informa at info@danceinforma.com and tell us Why you love Capezio! Include your Name, Date of Birth, Address, Phone Number and State. The most creative or interesting answer will win, as judged by Dance Informa’s Editorial Team. 100 Calorie Snack Ideas: Dancers need fuel!